Welcome to Mural Monday! 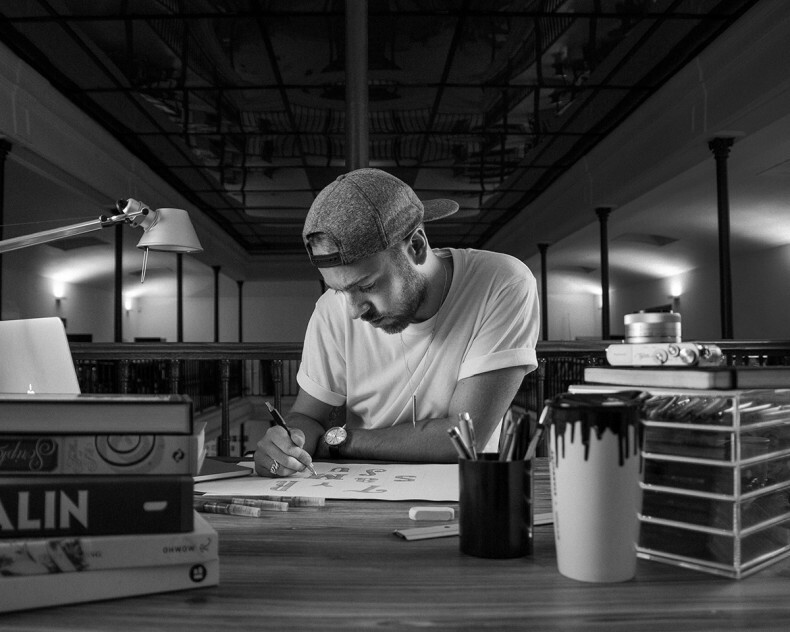 This week's feature focuses on the French artist, Alexis Taïeb a.k.a. TYRSA. 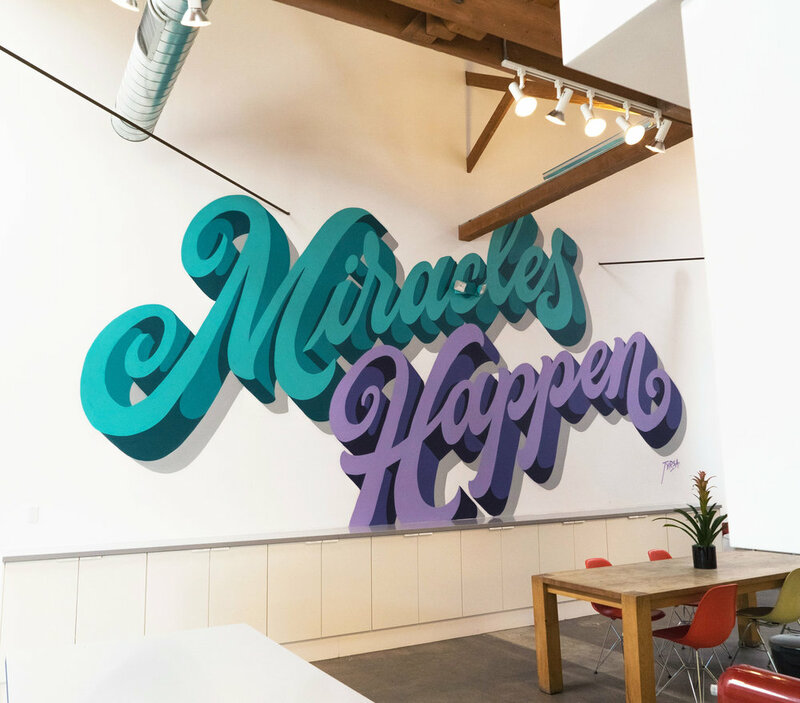 Alexis recently completed a 30' foot mural for the Los Angeles offices of Creative Agency Sid Lee. The mural was done entirely solo with four hours of prep time to draw out the sketches, and a full twelve hour day to complete the entire piece. He kept his tools of choice for this mural simple, only using Montana 94 spray cans. 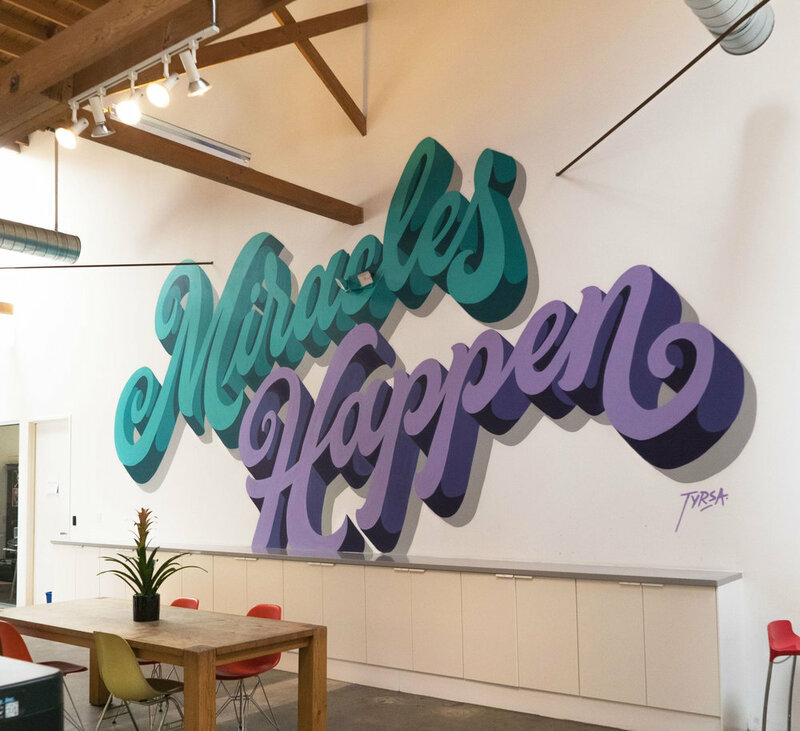 TYRSA is a freelance graphic designer based out of Paris, France specializing in type and lettering, branding, packaging design and murals. He is currently available for hire and can be contacted via his website tyrsa.fr. Check out TYRSA on Instagram @tyrsamisu.